We go out of our way to show love to the people in our lives we care about—from our significant other to friends and family, we’re always looking for ways to show them we care. However, it’s important to remember that your teeth deserve a little love too. After all, your teeth are responsible for a number of important functions in your life, from showing off your best smile to helping you chew food in order to nourish your body. It’s safe to say your teeth deserve some love in turn for all they do for you. 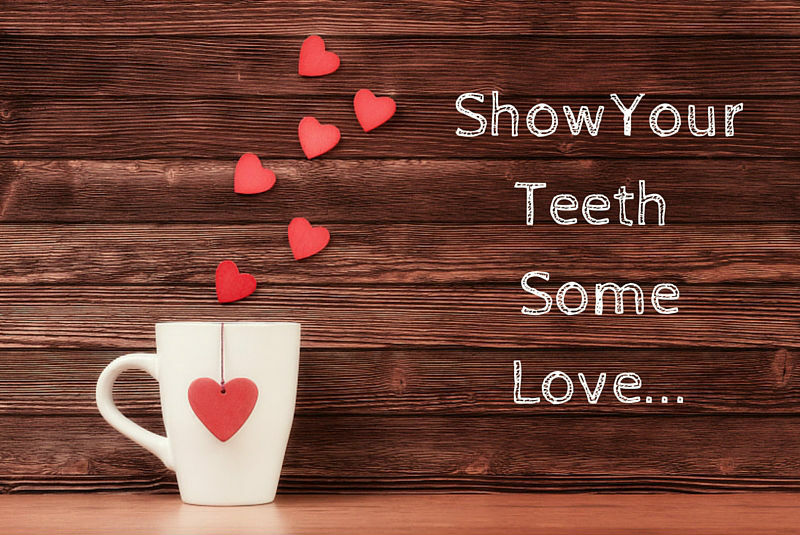 At Daxon Dentistry, excellent dental hygiene is the first step in showing your teeth some love. Dental hygiene starts at home, and must become an integral part of your everyday life. Brushing and flossing at least twice a day will allow your teeth to perform at their best for years to come. If you haven’t had a cleaning in the past six months, now is a good time to schedule one. You can also show your teeth a little love by choosing a healthier diet of foods and drinks. While it’s okay to enjoy a glass of wine every now and then, drinking too much can stain your teeth and weaken enamel. The same goes for other acidic drinks such as coffee, fruit juices and soft drinks. Perhaps it’s time to think about restorative or cosmetic procedures for your teeth. Old fillings, crowns or bridges may need to be repaired or replaced. Your mouth goes through a lot from day-to-day chewing as well as drinking coffee or other acidic beverages. In addition, if you happen to grind or clench your teeth during the day or while you sleep, this can put a lot of stress on your teeth over the course of a day. After realizing how hard your teeth work for you each and every day, it becomes clear that showing them a little extra TLC is never a bad idea. Healthy, beautiful teeth for life can be yours with proper care both at home and with professional treatment.  Contact Daxon Dentistry today to schedule an appointment with one of our highly trained dentists.